Elon Musk dueled with Fortnite on Twitter. Last month, the owner of Tesla, billionaire Elon Musk poked fun at the massive battle royale game Fortnite, by saying he downloaded the game and then deleted it. Some people, questioned the move, citing that Fortnite is free to download. “It doesn’t make sense for Elon Musk to make fun of fortnite about deleting their game when it is a free game in the first place. 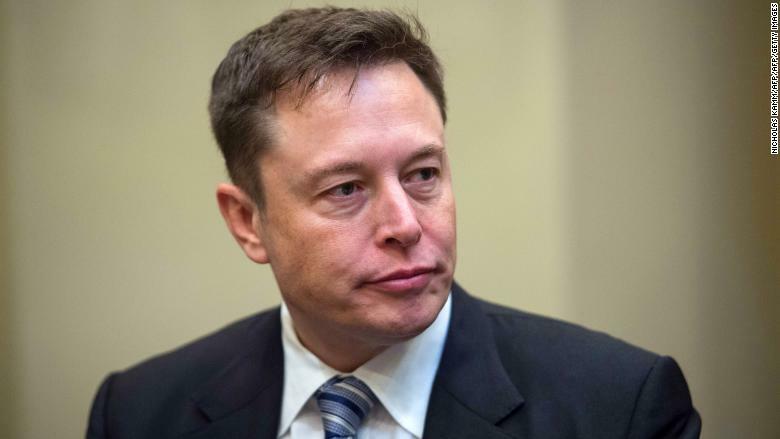 It seems like Elon just likes to start Twitter drama,” junior Adam Polly said. The tweet garnered lots of attention, and even a reply from the Fortnite Twitter account. They appeared to have fun with the drama and brought lots of attention to both of their accounts in the process. “Fortnite has lots of activity on their Twitter, so Elon Musk trying to start drama with them does not surprise me,” junior Roman Smith said. Both parties in the situation have been very successful. Fortnite is a multi billion dollar company while Elon Musk is a billionaire in his own right. They each have over fifty million followers on twitter and get over one thousand retweets on a majority of their tweets. “Elon and Fortnite have been taking over the internet over the past year. Fortnite is the most popular game and Elon gets well over ten thousand retweets on a majority of his tweets. They are very similar,” junior Blake Ebner said. Fortnite can be free to play due to the amount of cosmetic items they sell. They offer different skins, pickaxes, and dances in their online store. Their prices range from $5 all the way up to $20. WIth their online store and battle pass, a line of cosmetic items and dances that players can pay $10 to earn as they progress through the current fortnite season, they bring in over $500m a month.